After decades of demonization, the ‘perfect’ environment was created to assassinate Daphne Caruana Galizia. Numerous politicians, broadcasters and political commentators worked hard to label her as a “witch”, thus contributing to a complete dehumanisation process. Despite all of this, she fought corruption and abuse of power without fear. 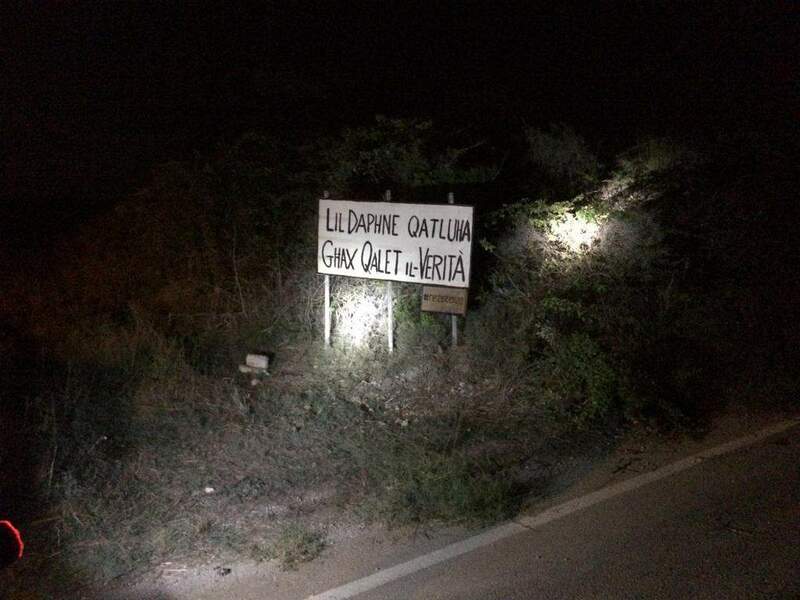 On the occasion to mark what would have been her 54th birthday, we feel the need to remind Malta that it is greatly indebted to Daphne Caruana Galizia herself and to her family. Right now our country is witnessing glimpses of fascist ideas, impunity has become the rule, politicians frequently use their powers to dehumanise those who do not agree with them, those who speak up against corruption become akin to committing treason. 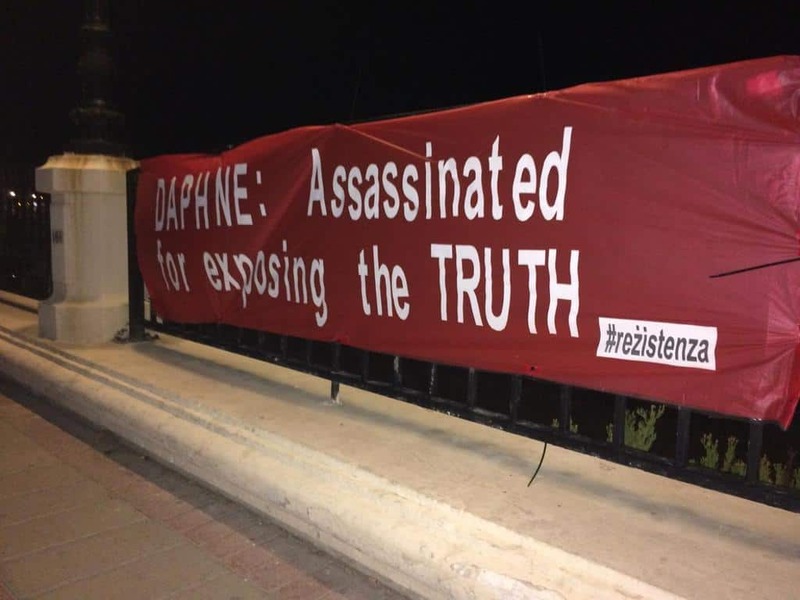 We are convinced that such instances confirm what has long been perceived: Daphne was eliminated because she exposed the truth. When one slanders you, you can seek remedy through court. However, when one says the truth about you, you cannot seek remedy through the judicial system. 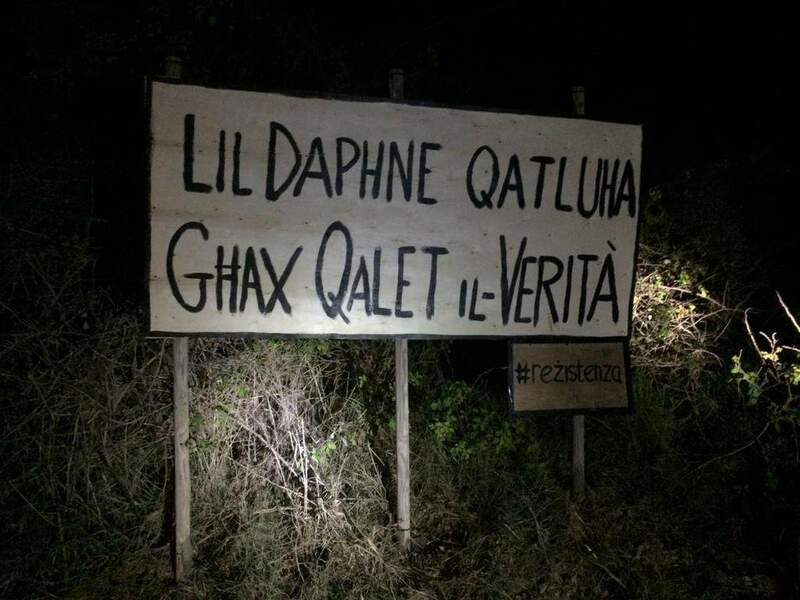 This leaves us with just one question to ask: Who is gaining from Daphne Caruana Galizia’s elimination?